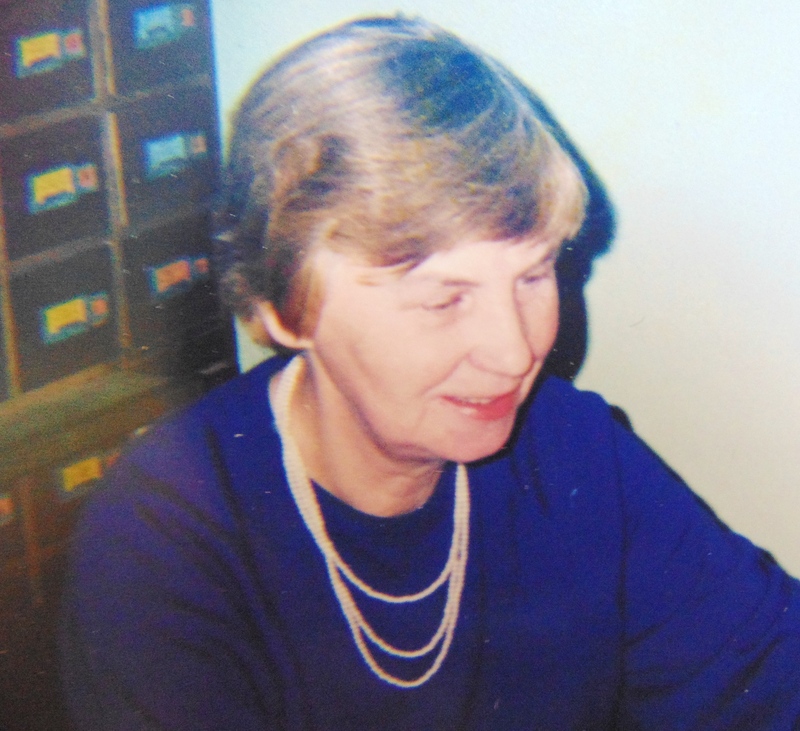 On December 26, 2017 Antonina Fedorovna Tutova, who was the head of the Institute’s library in 1978-1998, deceased. From 1956 till 2014, all her life, Antonina Fedorovna worked in the Library of the Russian Academy of Sciences. She was a kind and considerate person, really loved institute and her job. For several generations of readers the Library of the Institute and memory of Antonina Fedorovna would be inseparable.